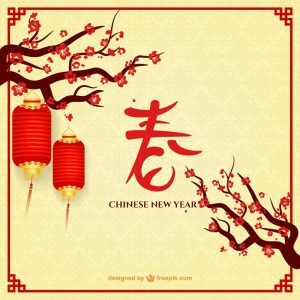 The New Year in China will start on February 5th, 2019. 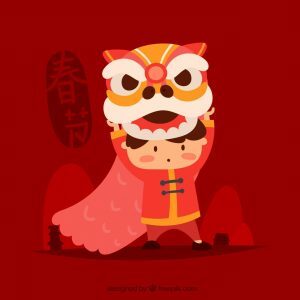 Chinese New Year 2019 will be the Year of the Earth Pig and it will end on January 24th, 2020. Chinese New Year falls on a different date every year because the Chinese use a calendar based on the movement of the moon. The Chinese Zodiac is calculated according to the Chinese lunar calendar where each year in the cycle is related to an animal sign. 12 animals and 5 elements together form a 60-year cycle where each element is assigned to each animal. 2019’s Pig is the last animal in the Chinese Zodiac, after Dog and before Rat which starts the next cycle. The Year of the Pig refers to 1935, 1947, 1959, 1971, 1983, 1995, 2007, 2019, 2031 and so on. 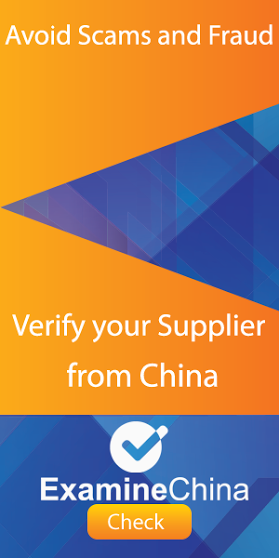 When doing business with companies from China or traveling to China for either work or pleasure, you should always plan ahead of time. It is extremely important to consider the public holidays in China when planning a business trip to China. You also need to remember that during non-working days it may not be possible to communicate with your Chinese partner. Moreover, when the Chinese celebrate their holidays and festivals, they often travel to visit their family or see famous landmarks. This results in many train stations, airports and tourist attractions being overcrowded. The Chinese use a lunisolar calendar, which is formed on the movement of the moon. 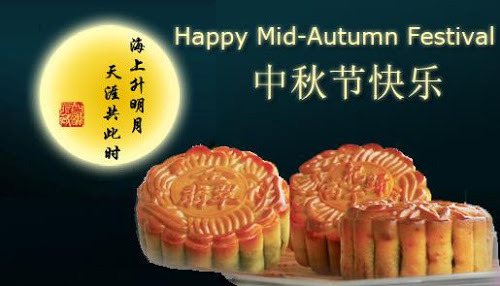 Because of this Chinese holidays fall on different dates every year. Since businesspeople who cooperate with China need to take Chinese non-working days into account, below you will find a China Holidays 2019 list of most important holidays in China for the upcomming year.